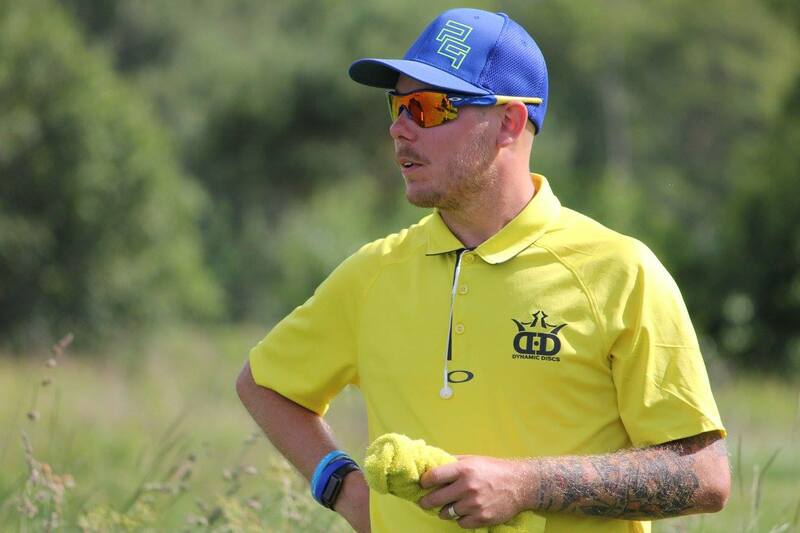 There are a few things that strike you right away when you see Henrik Johansen on the course - first, he’s never far from a smile, as he plays disc golf with a focused yet lighthearted attitude. He’s always reflecting on his performance and makes sure to play shots that are right for his skillset, and you’ll see him in yellow and blue, a lot! But beyond his sense of style, there’s a depth to Johansen that really demonstrates how passionate he is about disc golf. Despite working a full-time job as a mechanical engineer, Henrik plays as many events as he can and even travels from his hometown in Sweden to the US for a few select tournaments. 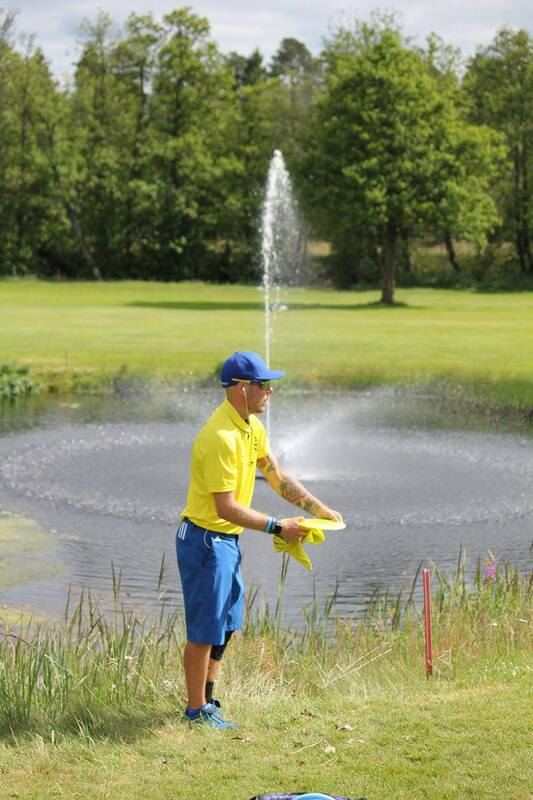 We chatted with him to find out a little more about his background and how he works to improve his game. Henrik measures the success of his disc golf season not by the money he makes or the wins he takes home, although both are nice to have. What makes the sport memorable for him is the personal side of things and being able to share experiences with his friends and family. “One highlight was to be able to bring my dad over for GBO. We had a blast and we’re already planning for next year’s GBO, but this time I’ll bring even more family members!” Johansen said when asked about his 2017 highlights. Adding to this opportunity to have familial support in Kansas for the Glass Blown Open, he also had another pretty incredible event take place this year. 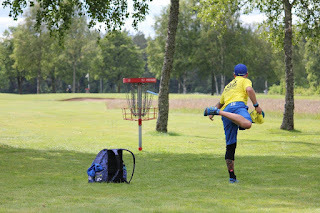 Partnering with Latitude 64’s Emil Dahlgren, the two took home the Swedish doubles title, competing on Henrik’s home course with all of his friends and family present. Not only did he bring home the win, but he was also the assistant TD. Another testament to his planning? He’s had the same playlist on rotation during his tournaments for the last four years. 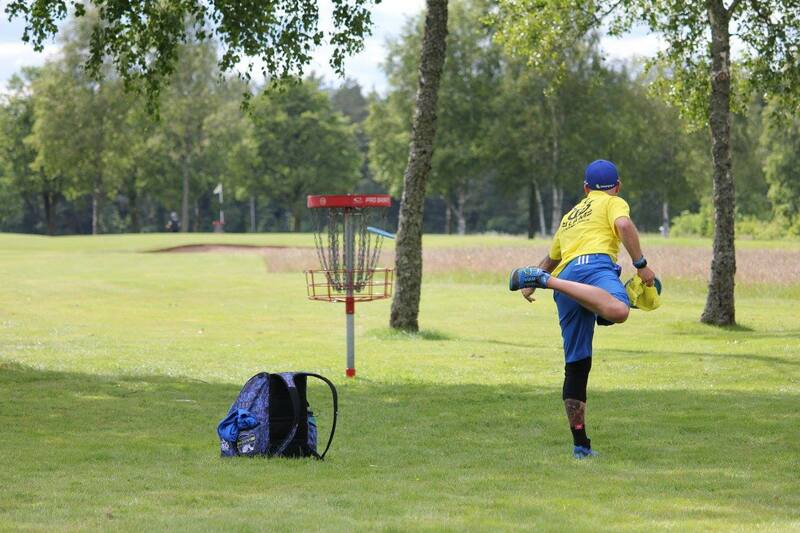 Each round he plays finds him teeing off on hole 1 to the same song every time. We’re excited to see Henrik’s performance in 2018 and are thrilled to welcome his friends and family from Sweden for the next Glass Blown Open!